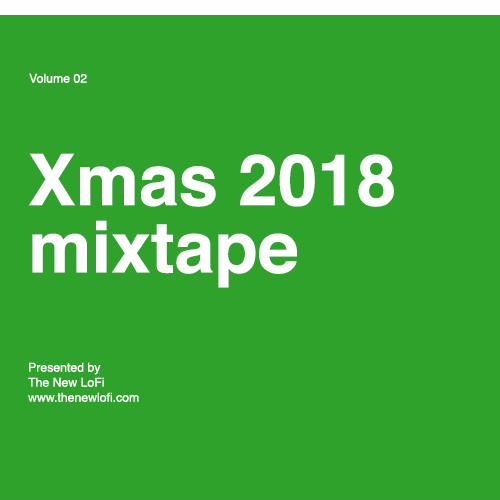 Part 2 of The New LoFi Christmas Mixtape is here! We’ve compiled Christmas songs from the last ten years in this mixtape. This includes holiday reinterpretations from bands like The Yeahs Yeahs Yeahs, Mayer Hawthorne, Badbadnotgood, and Sufjan Stevens. There’s loads of original new Christmas songs from bands you know like Phoenix, Best Coast, Delorentos, Röyksopp, Beach House, Deer Tick and a fantastic track from a band called Still A Great Night called “Merry Christmas, Melania” (as in Melania Trump). It’s part activist, part Christmas song, and really funny. Thank you all for being fans of The New LoFi this year. Have a merry Christmas and a fantastic new year of new music discovery and health!